Service Center vs. Collision Center: What’s the Difference? 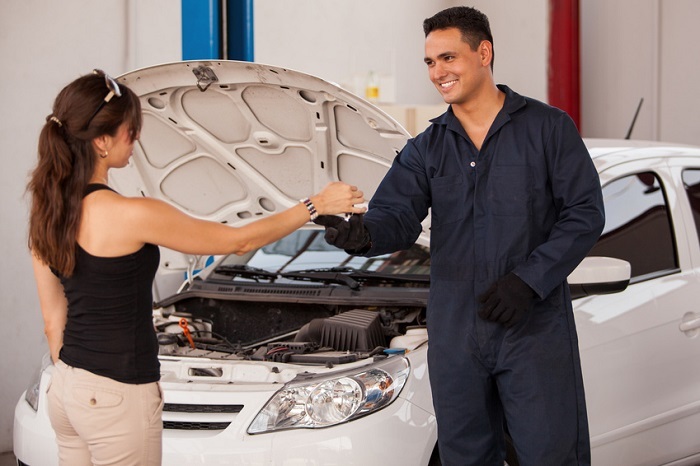 Ever wonder what the difference is between a service center and a collision center? If so, Toyota of Muncie, a top-rated Toyota dealership serving Richmond, IN, is here to shed some light. Don’t look now, but the 2019 Toyota C-HR has arrived at Toyota of Muncie. 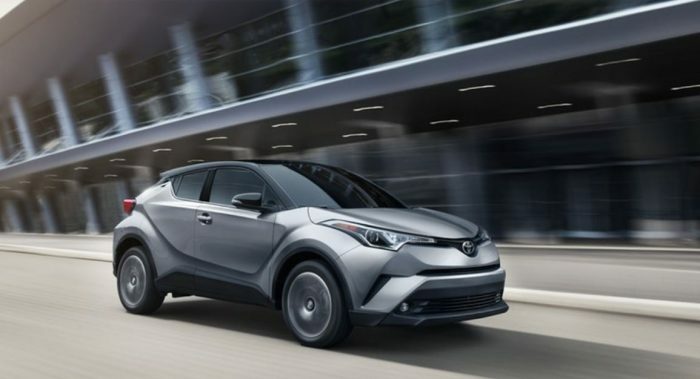 If you’re searching for a crossover SUV that’s not only sporty and safe, but also one of the most eye-catching automobiles on the road, the 2019 Toyota C-HR is for you. 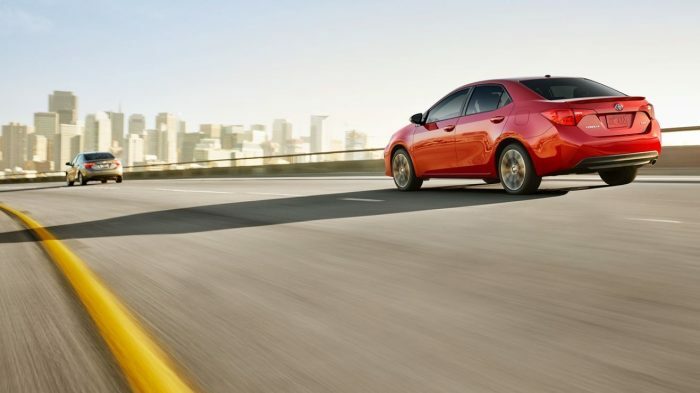 Now available for test driving at Toyota of Muncie, the 2019 Toyota Corolla is the latest, greatest model in a long line of top-selling compact sedans. And by top-selling we mean “the best-selling car of all time”, just ahead of another global favorite, the Toyota Camry. 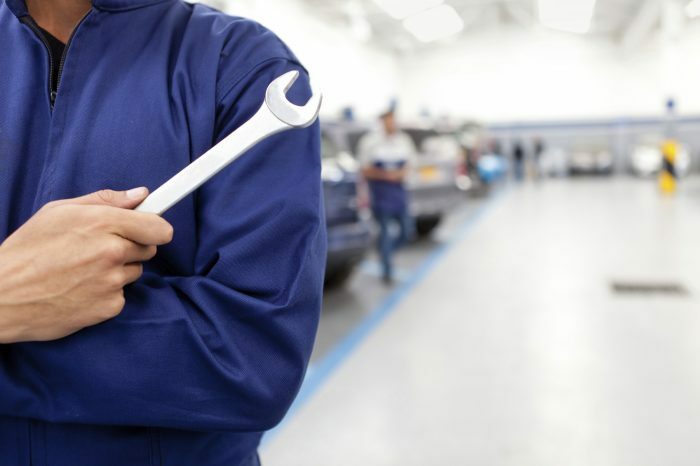 First-class service is a specialty at Toyota of Muncie, but we’ll be the first to admit that we have a secret weapon at our disposal: ToyotaCare, a fantastic program meant to maximize every Toyota owner’s peace of mind. 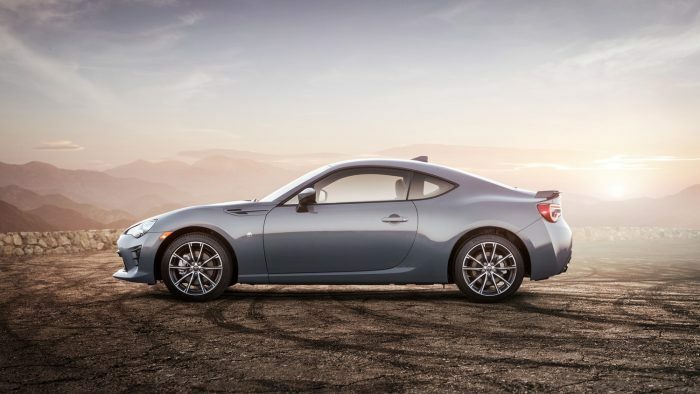 If you thought the first two Toyota 86 models were stylish, quick, and a lot of fun to drive, wait until you see the 2019 Toyota 86. Arriving at Toyota of Muncie in August, this rear-wheel drive (RWD) sport coupe extraordinaire is the car for Toyota performance enthusiasts, featuring preternatural steering, remarkable road grip, and well-balanced controls. 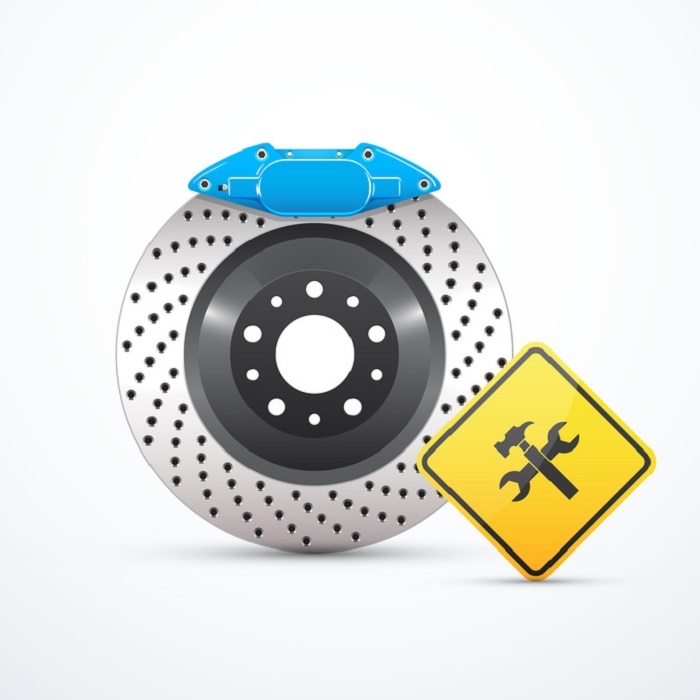 Is It Time for a Brake Inspection? When you’re a Toyota of Muncie customer, the well-being of your Toyota Sienna, Toyota 4Runner, or Toyota Camry near Richmond, IN is our primary concern. This includes your brakes, which bear a huge responsibility for your safety. Less gas, better performance. We all want it, especially during summertime when most of us drive more than any other season. 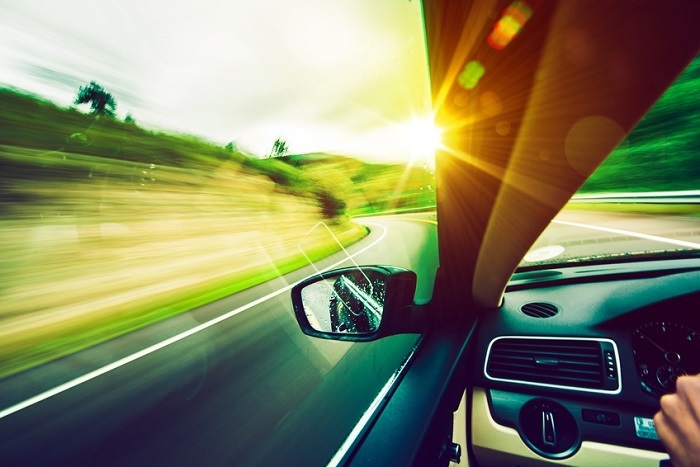 So whether you’re driving more for your kids’ summer activities or you’re hitting the road for vacation, take these tips from Toyota of Muncie to heart. Just when you think you’ve run out of superlatives to describe the Toyota brand’s success, along comes a sales month like May 2018, and with it a few more reasons to rave about the inherent excellence found in every Toyota vehicle. 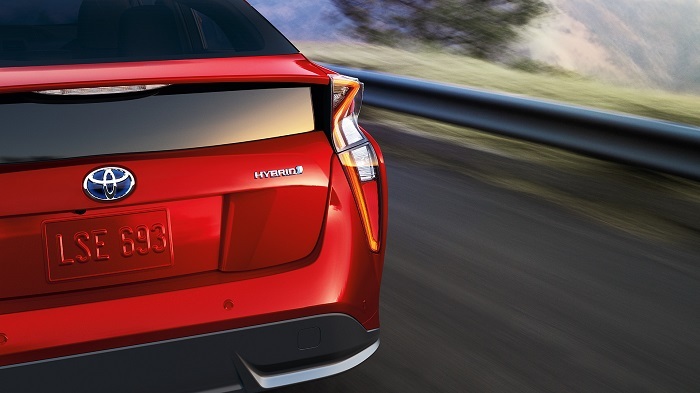 Toyota Motor Sales USA offers one of the auto industry’s largest suite of hybrid vehicles. Whether you prefer a hybrid sedan like the Toyota Camry Hybrid, a hybrid hatchback like the Toyota Prius, or a smooth-riding Toyota RAV4 Hybrid near Anderson, IN, your choices are many. But did you know that the Toyota brand’s “green” commitment extends beyond its automobiles and into the design of its dealerships? Spring is in full swing, which means it’s time to dust off the BBQ, spruce up the backyard, and throw a celebration for the college graduate(s) in your life. And speaking of celebrating, how about putting your grads in touch with Toyota of Muncie and the Toyota College Grad Rebate? It’s a fantastic program for graduates interested in purchasing a great set of wheels before embarking on a career.